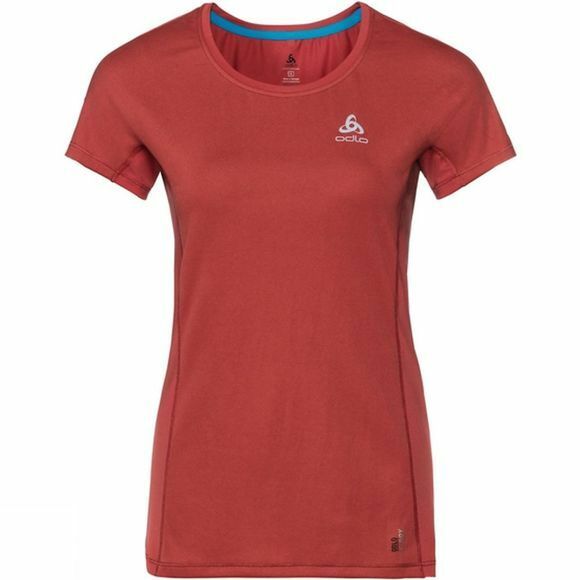 A multifunctional baselayer fit for running in the summer sun, the Omnius F-Dry BL short sleeve crew neck top is equipped with heat-beating features so you can go the extra mile. 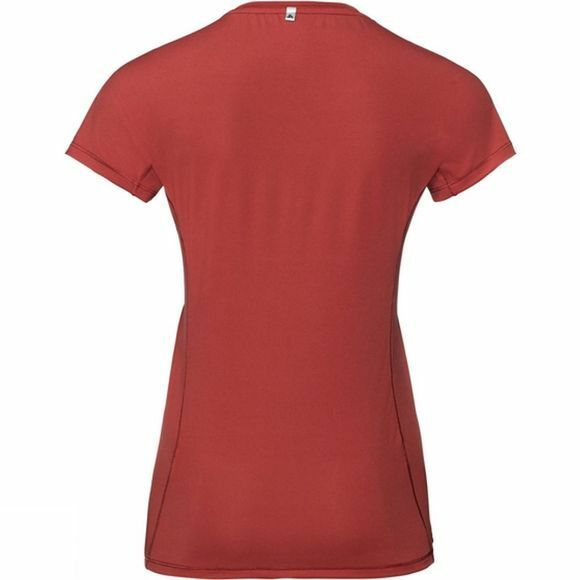 Constructed with Polypropylene on the skin side, this top provides high permanent wicking properties that ensure the skin always stays dry and it’s equipped with Effect by Odlo, so you can benefit from a natural anti-odour effect for all-day comfort. Super soft, lightweight and stretchable, the Omnius F-Dry BL short sleeve crew neck top is here to help you enjoy your running all season long.